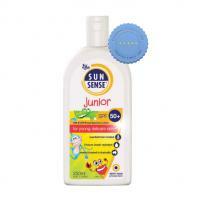 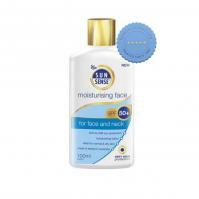 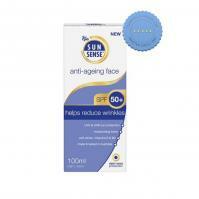 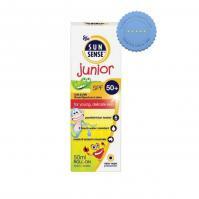 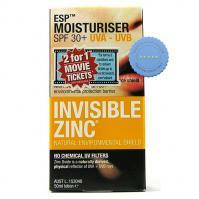 Sunsense Moisturising Face SPF 50 100ml provides broad spectrum protection from the sun while helping to moisturise the skin without leaving a greasy residue. 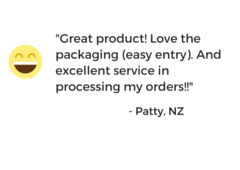 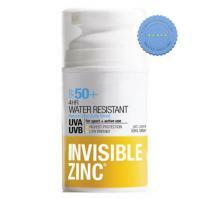 It helps improve the appearance of the skin tone and texture, improving skin elasticity and promoting the normal skin barrier. 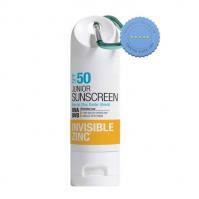 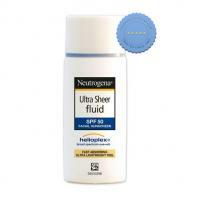 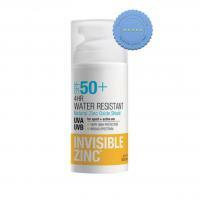 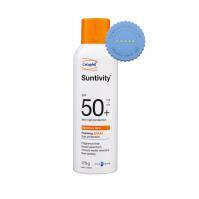 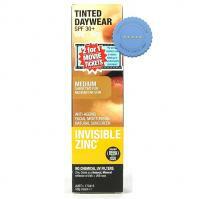 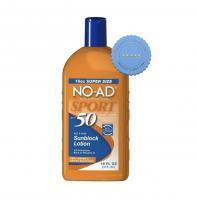 Neutrogena Ultra Sheer Fluid SPF50 Facial Sunscreen 40ml provides high UVA/UVB sun protection in a lightweight formulation, for an invisible, weightless feel.